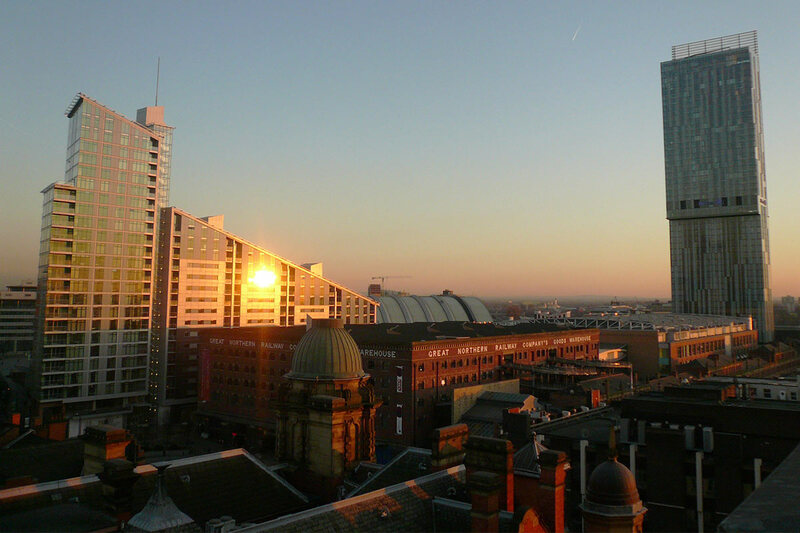 More and more businesses are heading to the North West, opting for Greater Manchester rather than London and providing more job opportunities across the region. This infographic from Alexender & Co Chartered Accountants shows just how far Manchester has come over the past few years, where it’s expected to go in the future, and how it stacks up against other cities in the UK and around the globe. Click on the image to view the full-size version.